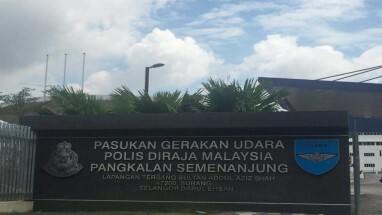 This is a Royal Malaysia Police project. 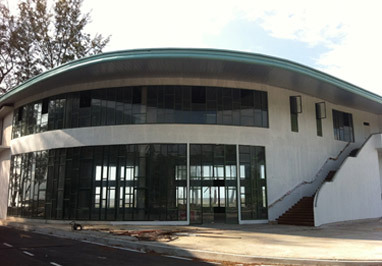 Our work scope includes aluminium curtain wall and skylight glass roof. 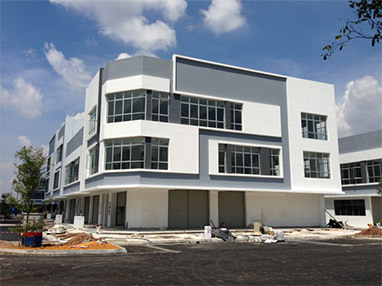 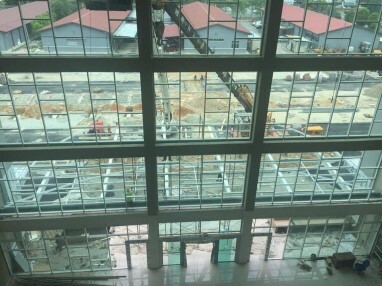 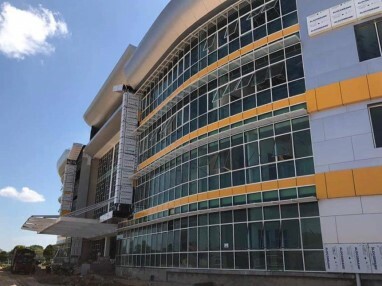 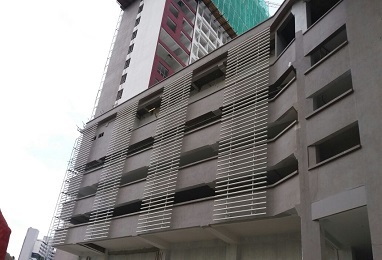 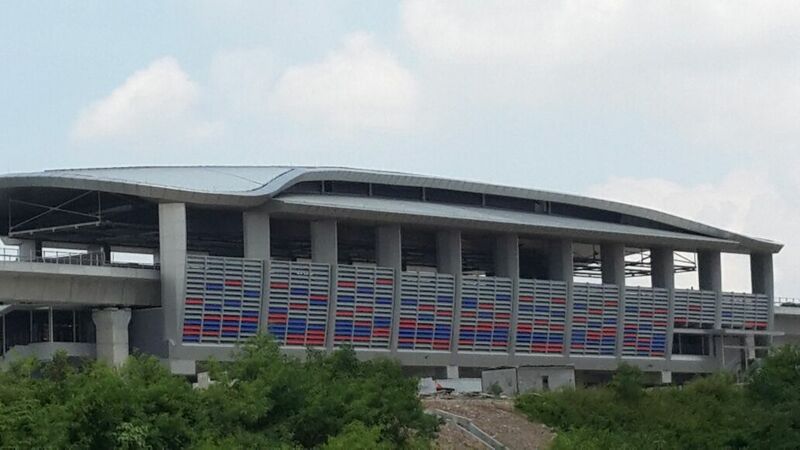 This is a Jabatan Kerja Raya office project which consists of 1 block with 5 levels at Shah Alam. 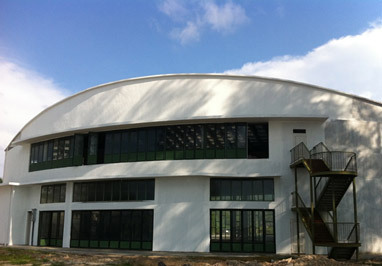 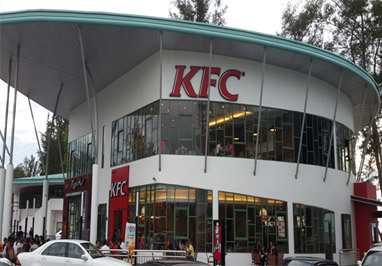 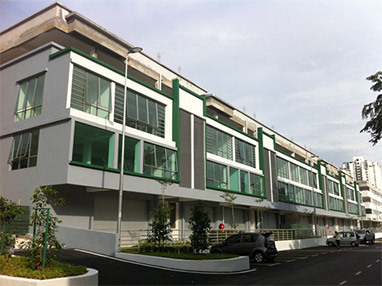 Our work scope includes aluminium windows, aluminium louvres door, aluminium shop front and aluminium composite panel. 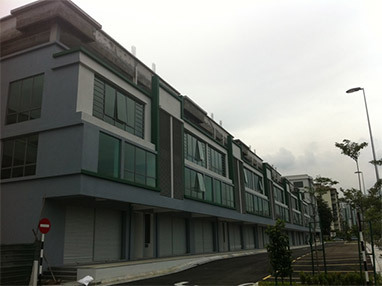 This is a 11 unit shop office project which consist 2 unit shop with 3 levels and 9 unit of shop office with 2 levels. 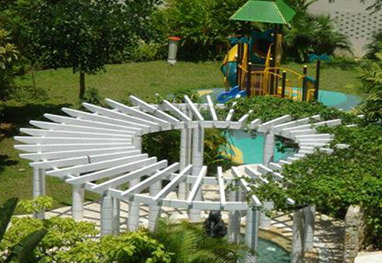 Our work scope includes aluminium louvres window, aluminium window, aluminium swing door, shower screen and glass railing. 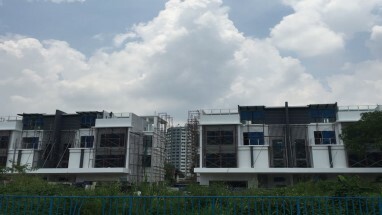 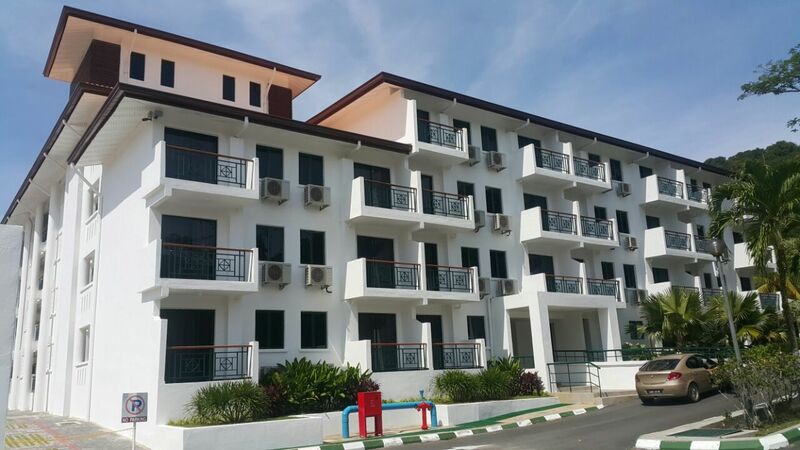 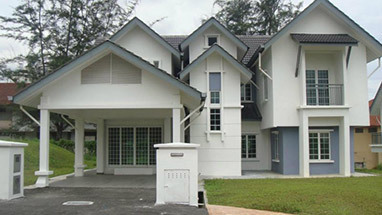 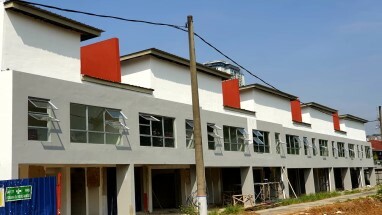 This is an individual project which consist 4 twin houses with 3 levels at Taman Seputeh. 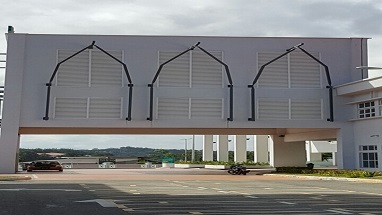 Our work scope includes aluminium box louvres, aluminium louvres door, aluminium louvres window and glass canopy. 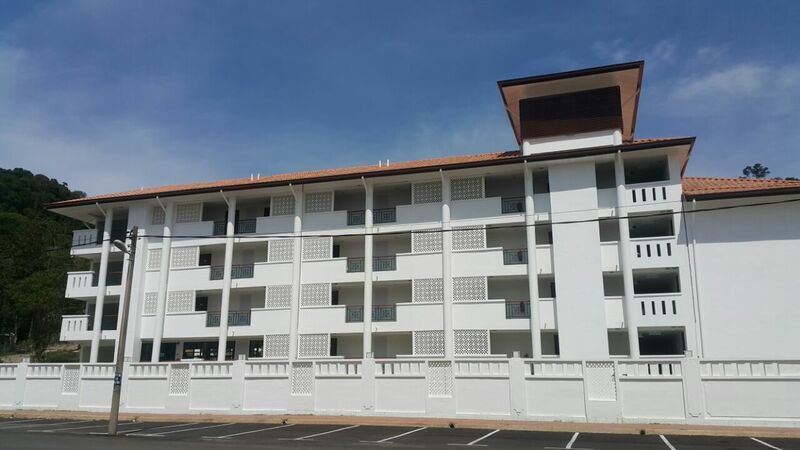 This is a hotel project which consists of 1 block with 4 levels and total of 78 rooms. 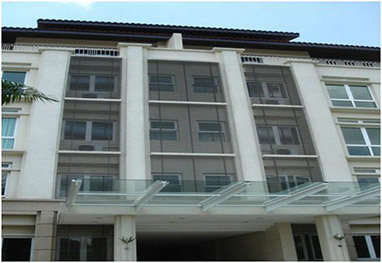 Our work scope includes aluminium windows, aluminium sliding door, aluminium shop front, aluminium swing door, aluminium sun shade, shower screen. 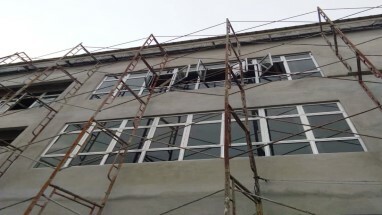 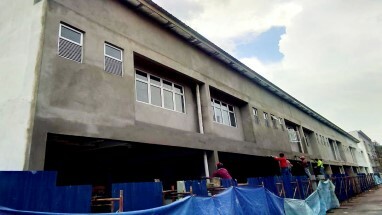 This is a teaching hospital project. 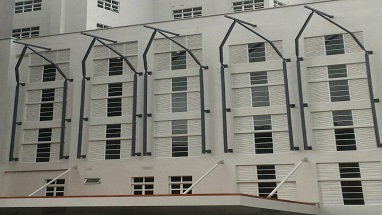 Our work scope includes aluminium louvres, aluminium windows, aluminium pelmet for sliding door and aluminium composite panel. 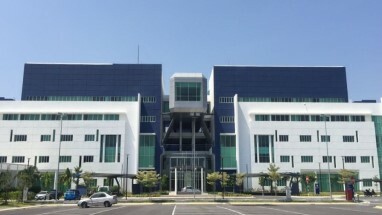 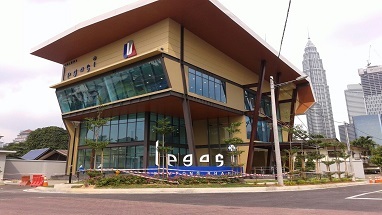 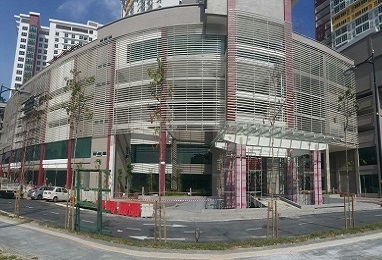 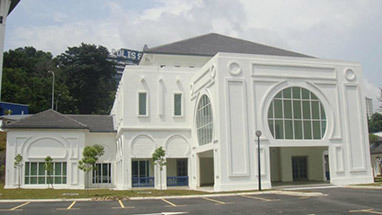 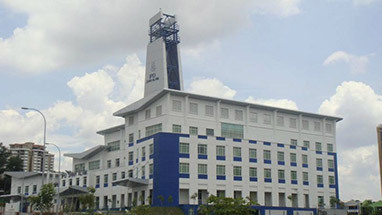 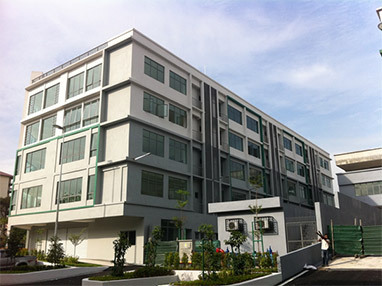 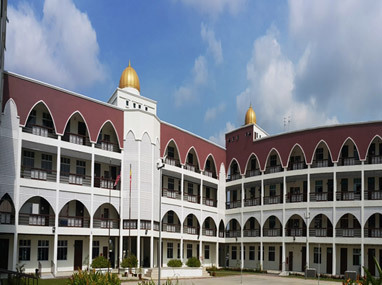 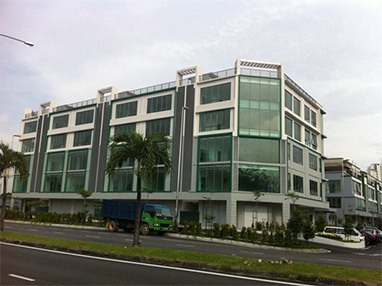 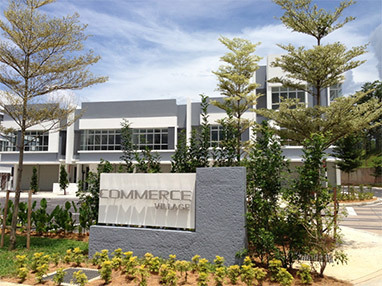 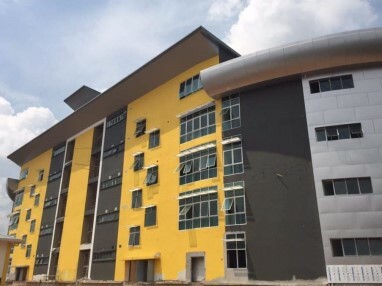 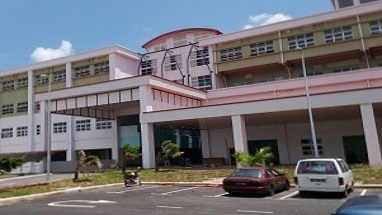 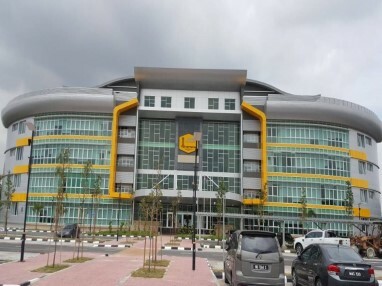 This is a student accommodations for University Technology Malaysia at Kuala Lumpur. 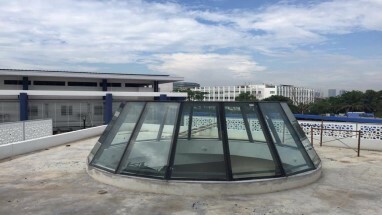 Our work scope includes Aluminium sunshade screen, skylight glass roof, bubblelift glass and aluminium composite panel cladding work. 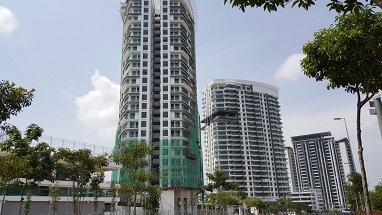 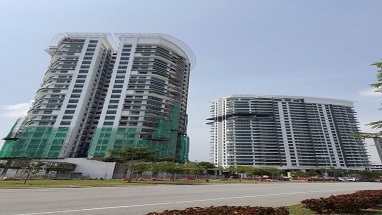 This project consists of 2 towers with 25 levels each and total of 700 units. 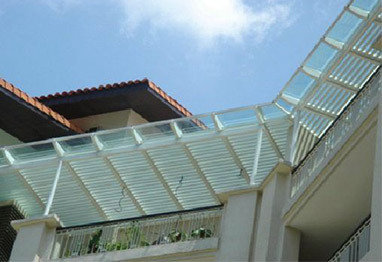 Our work scope is supply and installation of shower screen and glass railings. 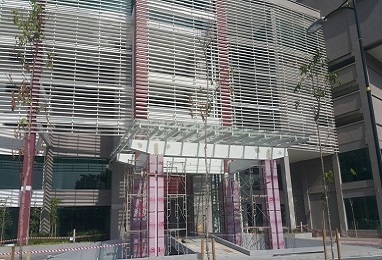 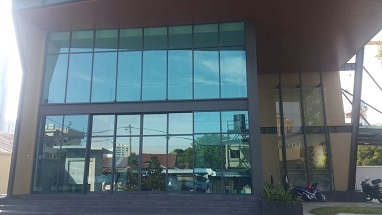 This is a sales gallery project which consists of a building with 3 levels. 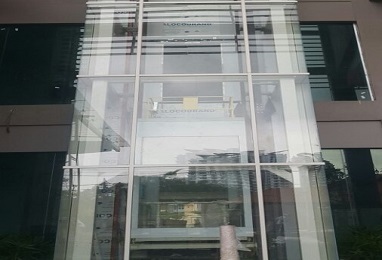 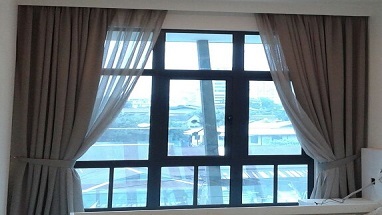 Our work scope includes aluminium windows, aluminium curtain wall, sliding door, frameless glass swing door, automatic sensor sliding door, spider system skylight. 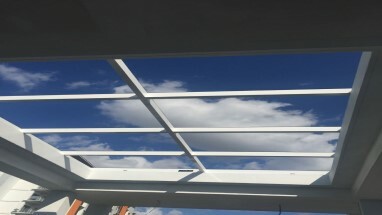 Our work scopes in Station 10 includes glass skylight and aluminium curtain wall, aluminium windows, aluminium doors and mirror. 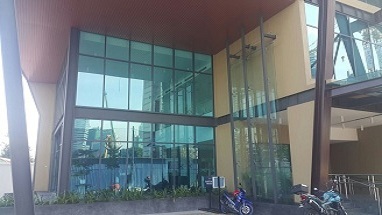 Our work scope in Station 11 includes aluminium windows, aluminium doors, mirror, aluminium shop front, aluminium curtain wall, frameless counter top glass, glass skylight, aluminium solid panel. 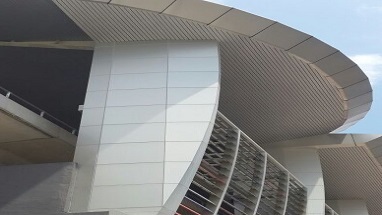 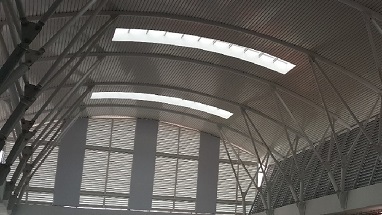 Our work scope also including the entire composite panel works of Station 11 including curve shaped roof, FCI column, isolated circular column. 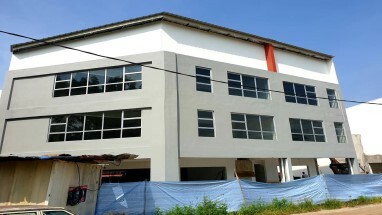 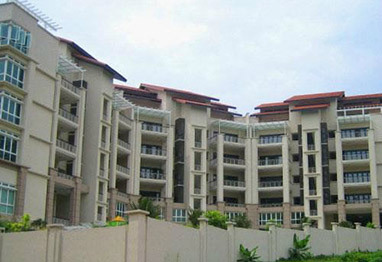 This project consists of 15 units 2 storey and 7 units 3 storey shop offices. 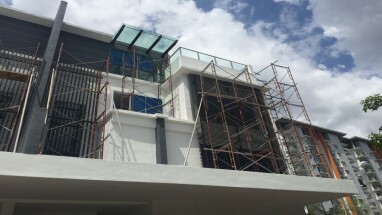 Our work scope includes aluminium casement windows, fixed glass panels, sliding windows, adjustable glass louvres, aluminium shop front, automatic sensor sliding door, aluminium louvres and mirrors. 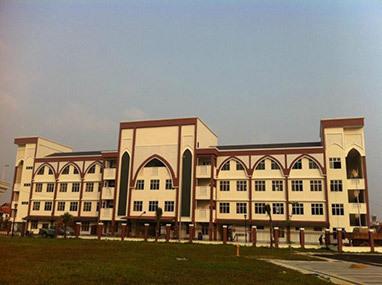 This project consists of building academy, male and female hostel, canteen and mosque. 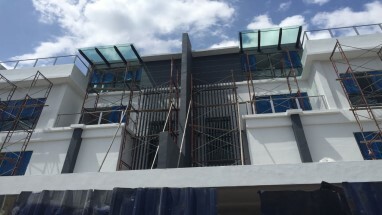 Our work scope includes aluminium casement windows, fixed glass panels, sliding windows, aluminium shop front, aluminium louvers, glass reinforcement concrete, decorative lattice and mirrors. 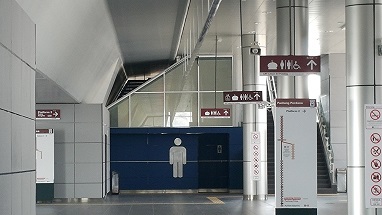 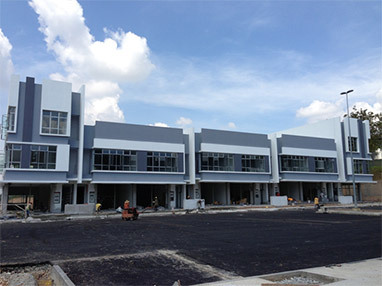 This project consists of Block A,B,C and Hawker Stall. 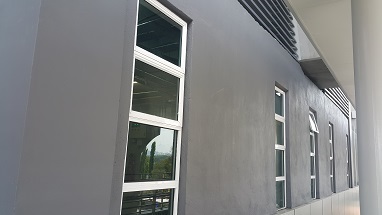 Our work scope includes aluminium casement windows, fixed glass panels, sliding windows, shop front, folding door, sliding door, curtain wall, glass door, aluminium louvres and auto sensor sliding door. 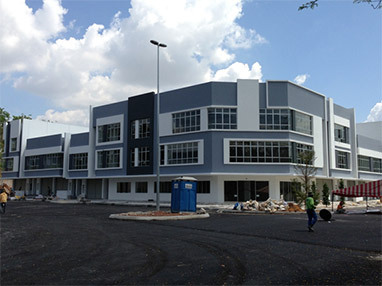 This project consists of Phase 1 and Phase 2 with 5-storey, 3-storey and single storey shop lots, service room, mechanical & electrical room and refuse chamber. 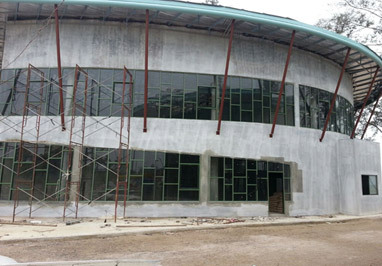 Our work scope includes aluminium casement windows, fixed glass panels, sliding windows, aluminium shop front, aluminium curtain wall, glass door, aluminium louvres and composite panels. 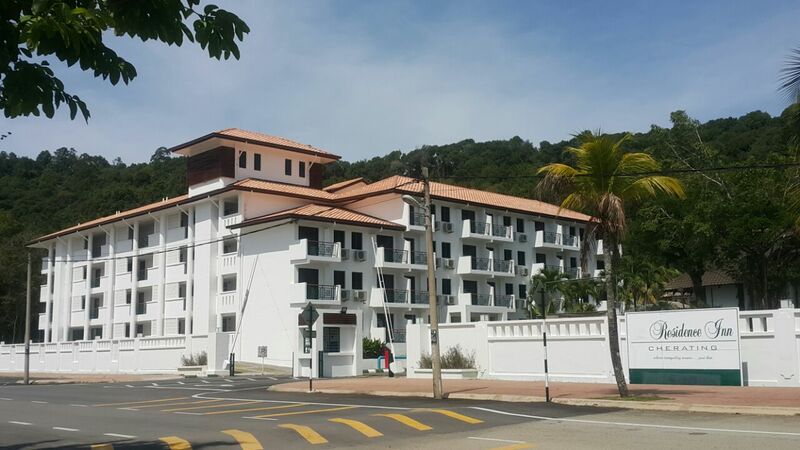 This project is a luxury condominium with twenty-four private residences. 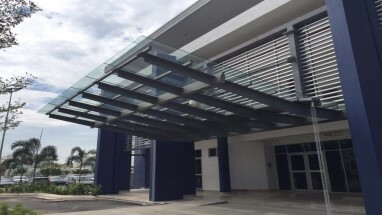 Our work scope includes aluminium pagoda, aluminium trellis, aluminium louvers screen and roof skylight. 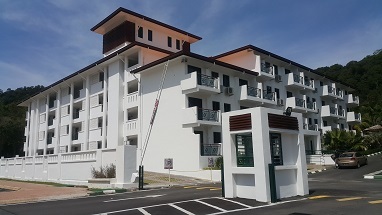 This project consists of IPD & IPK office building, 1 unit bungalow class B, 9 unit bungalow class C, Mosque and other facilities. 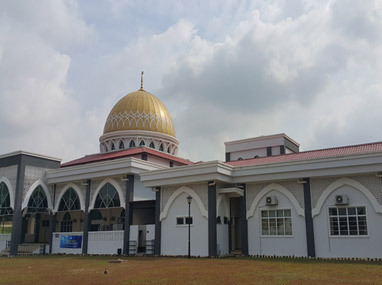 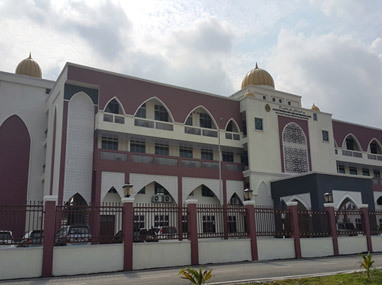 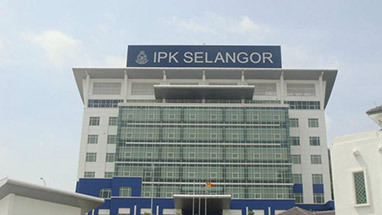 Ibu Pejabat Polis Kontinjen (IPK) Selangor, Ibu Pejabat Polis Daerah (IPD) Shah Alam, 1 unit Banglo Kelas B & 9 unit Baglo Kelas C, Surau, Mess Pegawai, Bengkel, lain-lain Kemudahan Sokongan dan kerja-kerja Infrastruktur yang berkaitan.